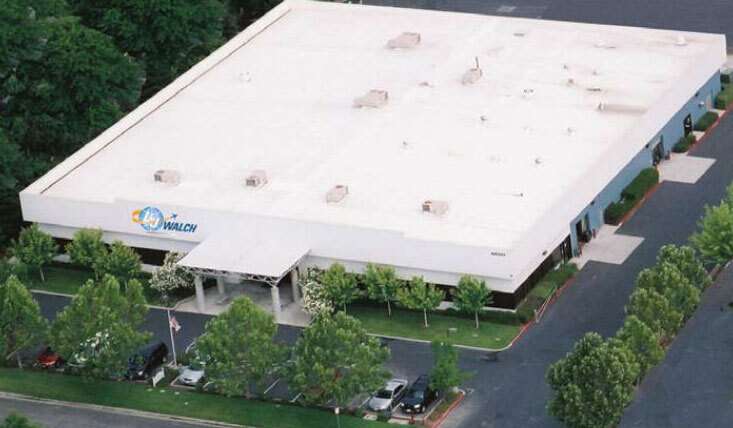 Our Company | L. J. Walch Co., Inc. Since 1953, the L.J. Walch Co., has been serving the aviation industry with one basic premise: provide the highest quality service at a fair price. Maintaining this commitment from our smallest to largest customers has made a tag bearing the name “L.J. Walch” a symbol of unfailing reliability. The industry depends on L.J. Walch to provide Class I, II and III components that will deliver maximum hours on the aircraft. We maintain a 50,000 line item inventory to support repair and overhaul requirements. We work hard to minimize price and lead times without sacrificing the quality and reliability our customers depend on. Knowing that we back our work with an industry leading 2 year or 2,000 hour warranty* provides our customers with peace of mind. We have a technical library that is consistently updated and checked for accuracy. When a unit leaves our facility, it leaves repaired according to the most current information available. If you are already a customer of L.J. Walch Co., we thank you for your continued business. If you are not yet a customer we invite you to contact us and let us show you why L.J. Walch is the choice that stretches your dollar further. * 2 year or 2,000 hour warranty applies to work performed upon last shop visit. Does not apply to life limited items, parts that wear (brushes, bearings, etc.) or components who’s rated on wing time is less than 2,000 hours.